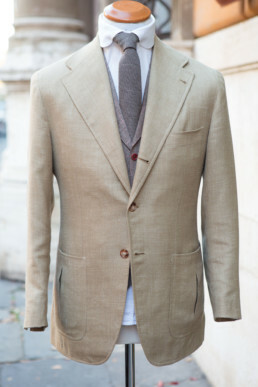 Massimiliano Capobianco’s artwork is centered on an intimate vision of relationship with the customer, who is guided by his skilled artisanal handiwork: each piece is the result of a focused pathway towards beauty, achieved through his meticulous care for detail and his use of first-quality materials. 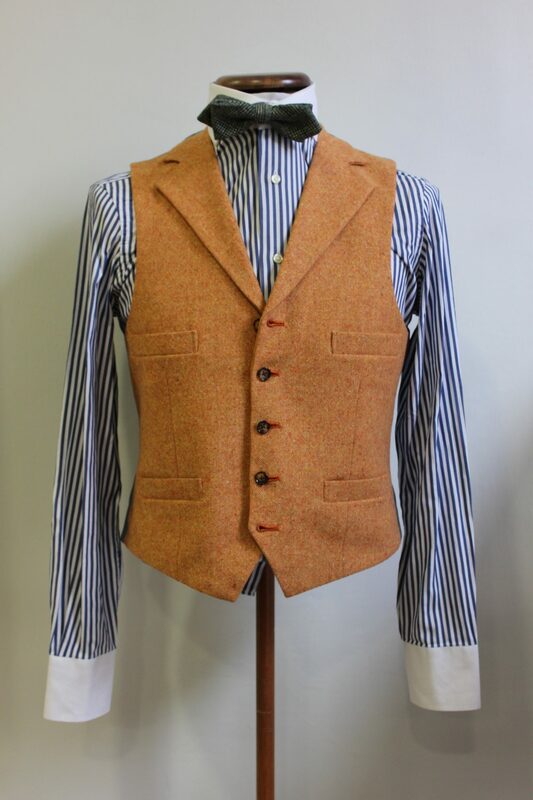 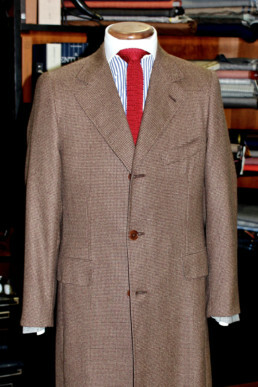 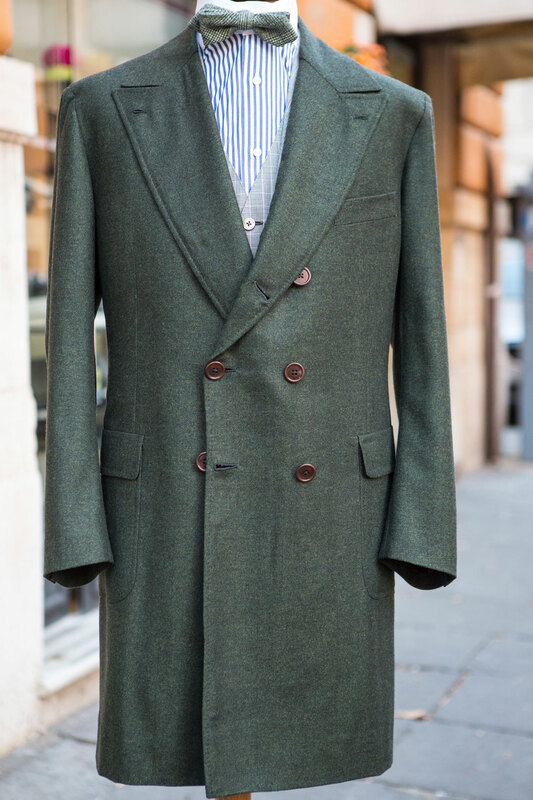 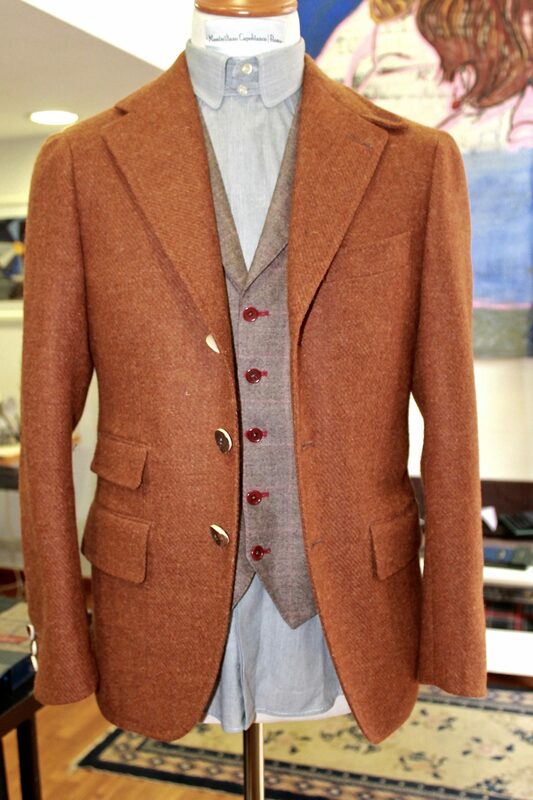 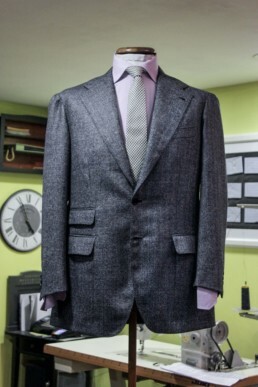 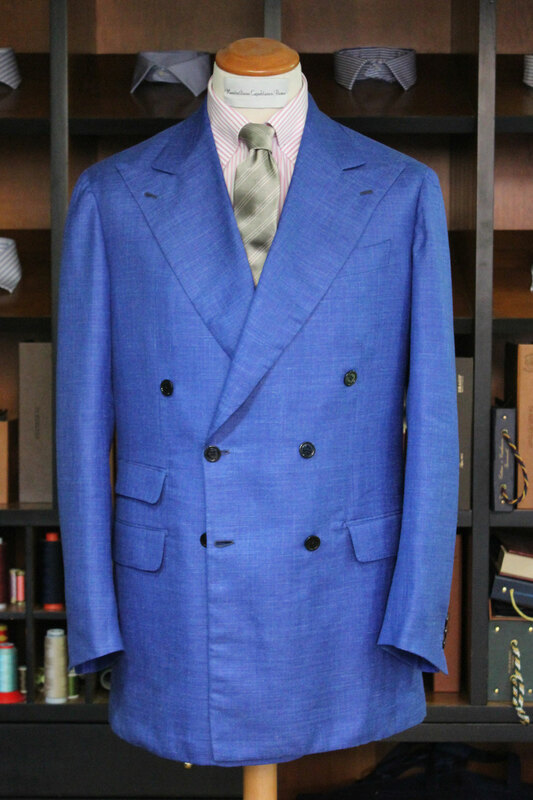 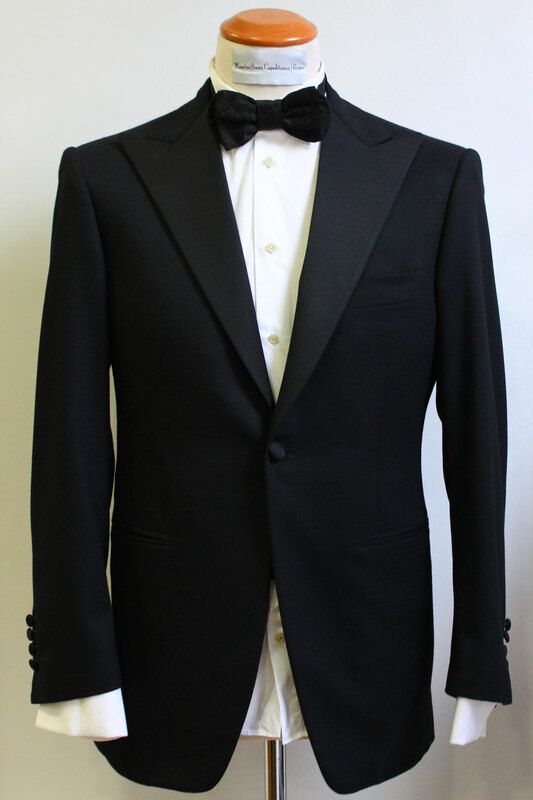 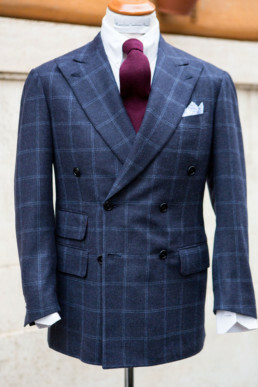 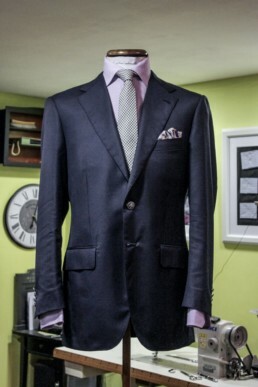 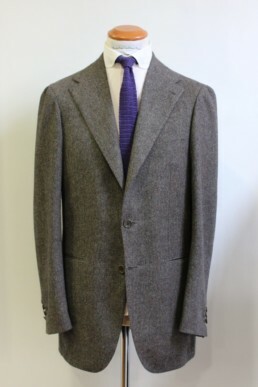 From suit jackets to suit trousers and coats, each garment is realized with the very best Italian and English fabrics, due to the numerous stages of his handiwork. 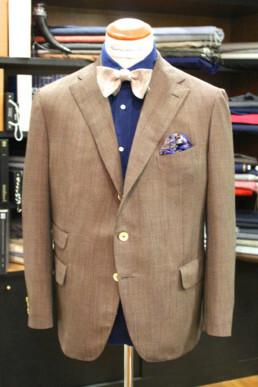 The result is an ode to individuality. A unique product that reflects the taste and personality of the man who wears it.